This is just a reminder that we are having our clean up day Saturday, April 13th from 9:00 am to 2:00 pm. If you come and help for 2 hours you can take $25 off your dues. Just a reminder please don’t come at 2:00 pm we need everyone there NO later than noon. IF IT RAINS THE WORK DAY WILL BE ON SATURDAY, APRIL 27TH. Watch your email and Facebook if we are having bad weather for notification if the work party is cancelled for April 13th. We have a lot to get done to make the pool and tennis court areas look great! Below is a list of some of the big items that we MUST get done. We do need people to bring work gloves, rakes, ladders, weed trimmers, wheel barrels and any other tools needed to get these tasks done. Important information regarding the 2019 season so everyone can plan accordingly. 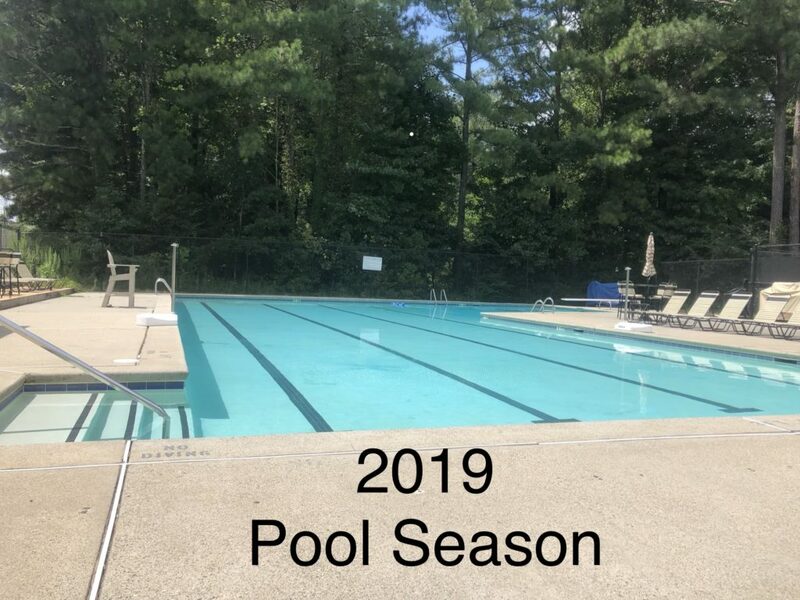 The 2019 pool season will begin on Saturday, May 4th. The last day the pool will be open will be Sunday, September 15th. The pool rates will remain the same – NO increase. Dues are to be Paid In full by Saturday, June 1st. Any payments after June 1st will be considered late and must include the $25 late fee. You can download the 2019 Membership Application Form here. Double double toil and trouble ~ Fire burn and cauldron bubble!!! Calling all ghouls of Piedmont Bend for our annual Halloween Party on Tuesday, October 31st. at 5:30 PM by the pool. We will have hayrides for the kids and hot dogs will be provided. Please remember that is event is open to everyone in Piedmont Bend not just members of the pool. So if you know of anyone that has moved into the neighborhood please tell them about our event or feel free to forward my email. If you would like to bring something and it’s not listed on the sign-up sheet, please feel to bring it anyway. We will need help with setup and clean up. We look forward to seeing everyone on Tuesday!!!! Details: Members need to bring what ever item they would like to grill that day. Maybe you don’t want to cook, that is fine. You might want bring sub sandwiches or chicken from KFC. PBRA will set up the grills for the members to use. They should be available around 3:00/3:15 pm for you to start cooking. 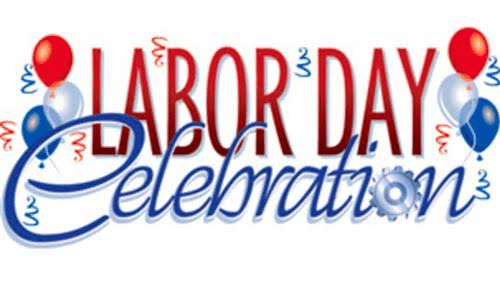 Piedmont Bend Rec Association will NOT be providing any food or cooking for this celebration. We ask that all side dishes be at the pool by 3:30 pm. We will start to serve at 4:00 pm. Its hump day and the kids are back to school. Come down and relax from all the running around of school shopping, open houses and athletic events. This is our last Wine Down for the 2018 pool season. Bring your favorite beverage of choice and come down to the pool to relax and meet other members/neighbors. This is your time to re-energize yourself. This event is open to both women and men. 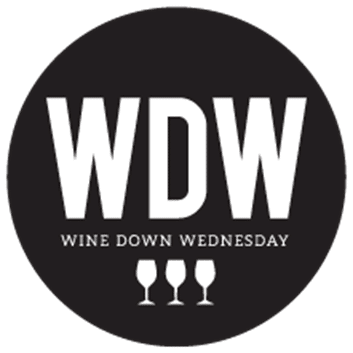 Details: Please bring an appetizer to share and be ready to relax. Details: Are you ready to test your brain power??? Get those babysitters lined up for Adult Trivia Night. Just bring your own beverage of choice and a snack/appetizer to share. Start coming up with your teams or wait until that night and we will make them. Getting those babysitters booked and start studying!!!! This is the last Adult Event for the 2018 pool season – don’t miss it. Time: 7:00 pm to 10:00 pm. Details: Family time is important!! 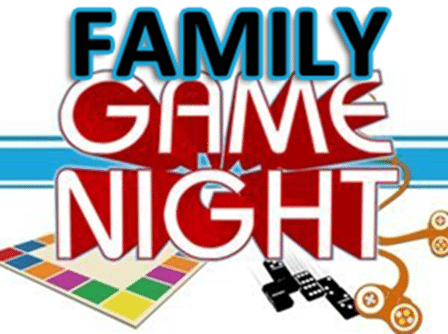 So why don’t you and the family come to the pool and relax with your favorite game and catch up with each other. Or you can play another family in UNO. Don’t forget to bring your favorite drinks & food. 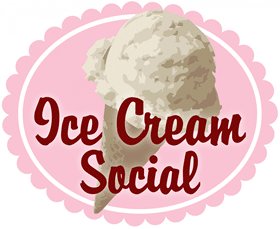 Details: Let’s end the first week of school with a Kid’s Ice Cream Social and Movie Night. PBRA will provide the ice cream and we ask that every family bring a topping to share. 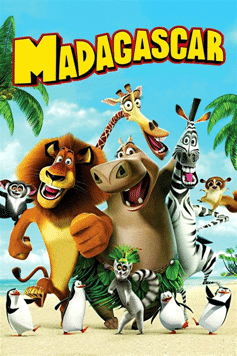 PBRA will be showing the movie MADAGASCAR!! !